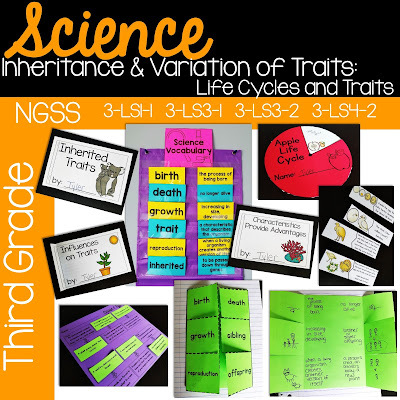 Scroll down to take a look at *some* of what is included in this 180 page third grade Inheritance and Variations of Traits unit. This unit aligns to NGSS* standards 3-LS1-1, 3-LS3-1, 3-LS3-2 and 3-LS4-2. This topic focuses on understanding plant and animal life cycles. Students will learn how all living organisms follow a pattern of birth, growth, reproduction, and death. This topic focuses on learning about how traits are inherited by offspring from parents. This topic focuses on how the environment can influence traits. This topic focuses on advantages plants or animals may have that will help them survive in their environment. This was just a preview. 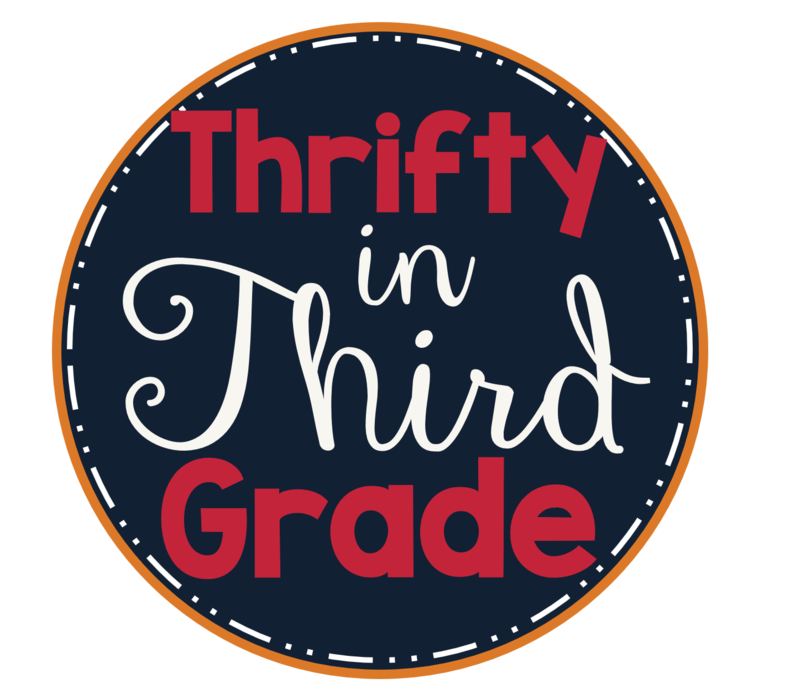 For a FULL list of resources included in this 180 page Inheritance and Variations of Traits Unit, please see the Table of Contents or check out the 45 page preview by following the link to my TPT store.